Missing teeth? Dental implants can make your smile whole again! Decades ago, teenagers needing braces were told, “Tin grins are in.” Thankfully, dental technology has come a long way since the days of metal mouthwear. Today, Invisalign® is the easiest and most popular way for adults and teens to transform smiles. Are stained, cracked, or misshapen teeth keeping you from sharing your smile with the world? Do you smile with your mouth closed in pictures? Learn how cosmetic dentistry can give you the dazzling dental appearance of which you’ve always dreamed. How Can I Restore My Smile? 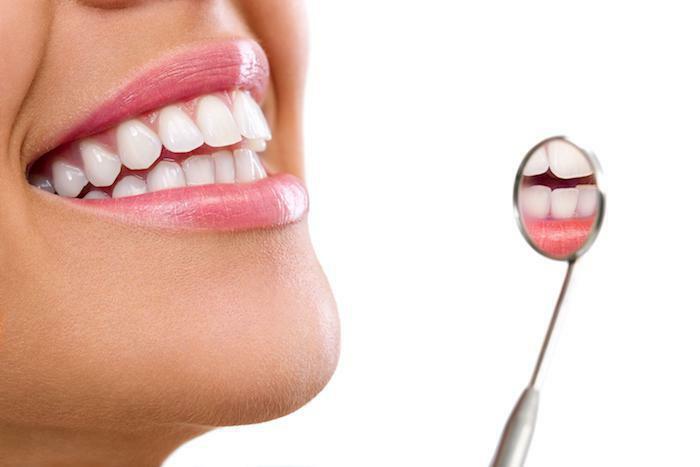 Do you have damaged or decaying teeth that make you feel embarrassed about your smile? If so, our office offers a number of dental producers and services that can help restore your teeth and give you the confidence that you deserve. Use it or Lose it! Unused Annual Dental Benefits Expire at the End of This Year! As we draw closer to the end of the year, we know your schedule is filling up. From work and school commitments to family and social appointments, you have plenty on your mind. 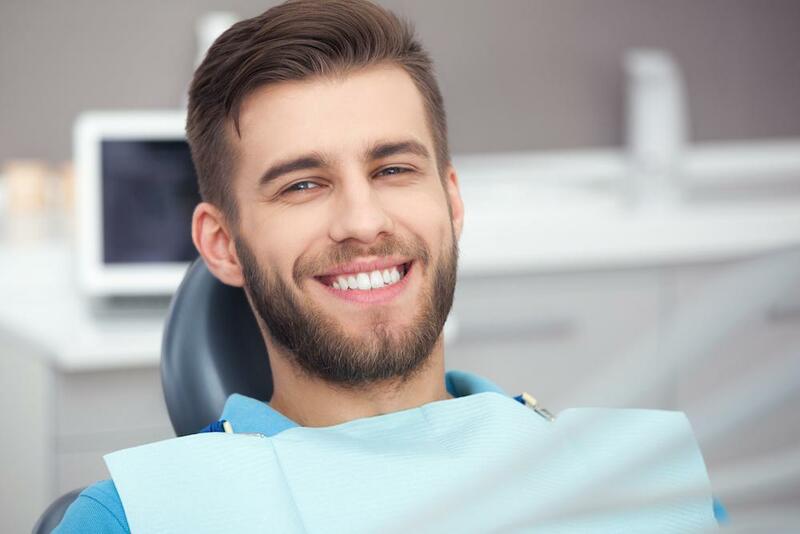 When people are searching online for a new dentist, they most often search for a "dentist near me" and if you need a dentist in the 90025 zip code and nearby areas, Allure Dentistry might be the perfect option for you. A periodontist is a dental specialist that treats the supporting structures of our teeth, especially the gingiva or gums. Treating and preventing periodontal disease is one of our priorities at Allure Dentistry and we have an expert periodontist on staff.